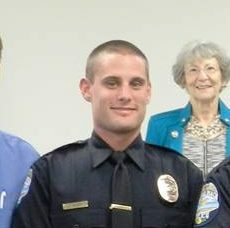 Alex Geiger was formerly a Grover Beach Police Officer. The dog, though a pet, was a former police dog from King City who had noted behavioral issues, according to reports. –Alex Paul Geiger, a former Grover Beach Police Officer whose dog caused the death of 64-year-old David W. Fear and serious bodily injury to 86-year-old Betty J. 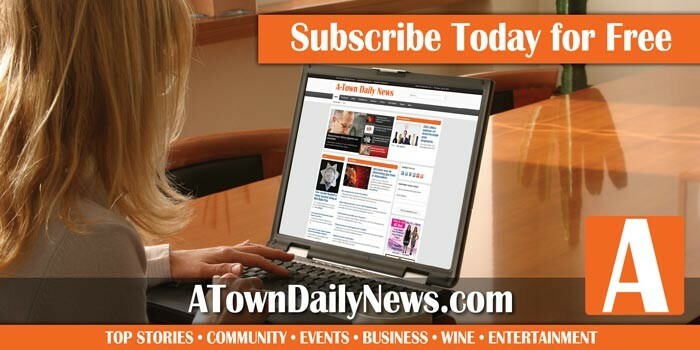 Long, was found not guilty by a jury Friday. The two-count felony criminal complaint claimed that Geiger had custody and control of a dangerous animal; that he knew that the animal was dangerous. Geiger’s Belgian Malinois was previously trained as a police dog in Kings County. When Geiger purchased the dog, he signed a waiver releasing liability because the animal had shown aggressive tendencies during training, according to reports. The complaints also claimed that he failed to use ordinary care in keeping the animal. Geiger’s dog attacked 85-year-old Betty Long outside her home on Grover Beach Street. Her neighbor, David Fear, intervened in the attack and was critically injured by the dog. He died at the hospital a few days later. The dog was euthanized. At the time, Geiger was a Grover Beach police officer. He was placed on administrative leave following the attack and later resigned. David Fear, a 64-year-old man from Grover Beach, succumbed to wounds sustained after protecting his 85-year-old neighbor from an attack by a Belgian Malinois owned by a Grover Beach Police Officer Alex Paul Geiger. 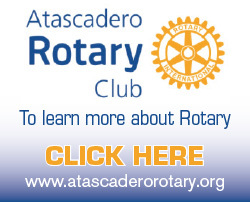 – On Thursday, the San Luis Obispo County District Attorney’s Office filed two felony charges against 25-year-old Alex Paul Geiger for failing to maintain control of a dangerous animal on Dec. 13, 2016 that led to the death of 64-year-old David W. Fear and serious bodily injury to 86-year-old Betty J. Long. The two-count felony criminal complaint alleges that Geiger had custody and control of a dangerous animal; that he knew that the animal was dangerous; that he failed to use ordinary care in keeping the animal; and that the animal killed David W. Fear and caused serious bodily injury to Betty J. Long. This criminal complaint is the result of an investigation conducted by the San Luis Obispo County District Attorney’s Office after the case was referred to the office by the San Luis Obispo County Animal Services Division on Dec. 29, 2016. An arrest warrant has been requested for Geiger. A court date will be set after Geiger has been booked at the San Luis Obispo County Jail. This is the first known case within San Luis Obispo County where a dog mauling has led to the death of an individual. However, since 2003 this office has filed 5 cases involving dog mauling that caused serious bodily injury. 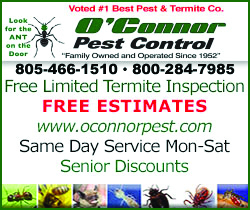 Those cases resulted in five misdemeanor convictions. The maximum punishment for the charges filed against Geiger is 3 years and 8 months in prison. –The officer who was the owner of the dog that fatally attacked a man in Grover Beach has released a statement regarding the incident. The officer has been identified as Alex Geiger. His personal pet attacked David Fear, a 64-year-old man from Grover Beach, who succumbed to wounds sustained after protecting his 85-year-old neighbor from the Belgian Malinois. 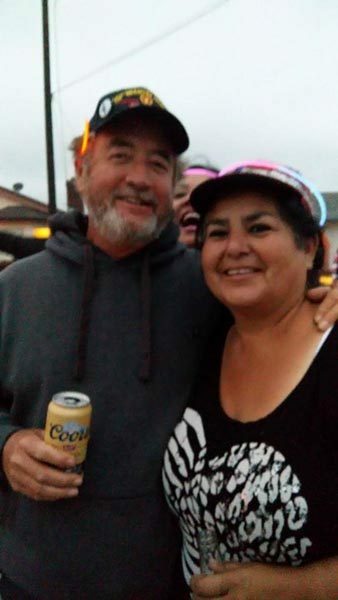 –David Fear, a 64-year-old man from Grover Beach, succumbed to wounds Friday night sustained after protecting his 85-year-old neighbor from an attack by a Belgian Malinois owned by a Grover Beach Police Officer last week. 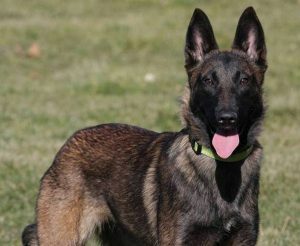 The dog was a Belgian Malinois, such as the one pictured here courtesy dogshomeonline.com. On Tuesday, Dec. 13, at about 1:15 p.m., Grover Beach police officers and the Five Cities fire authorities were dispatched to a dog attack in the 1100 block of Nacimiento Rd in Grover Beach. Upon their arrival they found two dogs running at large and two victims, an adult male and an adult female, suffering from serious injuries sustained during the dog attack. Officers were able to confine both dogs and identified one of the dogs, a 2 ½ year old Belgian Malinois, as the primary aggressive dog. The second dog, a German Shepard, did not appear aggressive and was secured by the owner. Medical personnel provided care at the scene and both patients were transported to a local area hospital for treatment. Fear died Friday night from the wounds that he sustained in the attack. Reports say that Fear stepped in to protect his neighbor, Betty Long, from the attack. He died after losing too much blood; the attack severed two arteries in his arm, reports say, and he contracted an infection. Grover Beach officers requested officers from the San Luis Obispo County Division of Animal Services to respond to the scene for the investigation. As with all dog-bite cases in Grover Beach, the lead investigative agency is the San Luis Obispo County Animal Services. The Grover Beach Police Department provided assistance to the San Luis Obispo County Animal Services personnel during the scene investigation. The San Luis Obispo County Division of Animal Services is continuing with their investigation. The name of the dog’s owner has not been released as charges have not yet been pressed. Both dogs are personal pets of a Grover Beach police officer and not city-owned animals. The City of Grover Beach does not have a police canine dog program and the dogs in question were not certified by the City of Grover Beach or involved with the City in any way. The officer has been cooperating with the Animal Services investigation and relinquished ownership of the Malinois which was euthanized and submitted for rabies testing. The German Shepard has been secured by the owner pending the conclusion of the investigation and further evaluation of its involvement in the event.